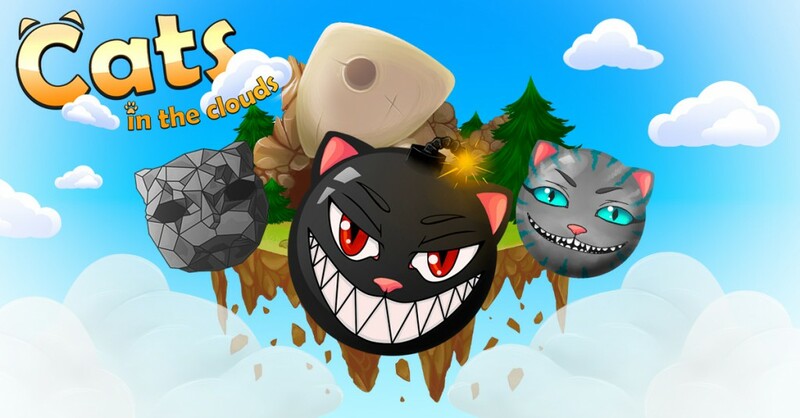 Exciting game about Cats! 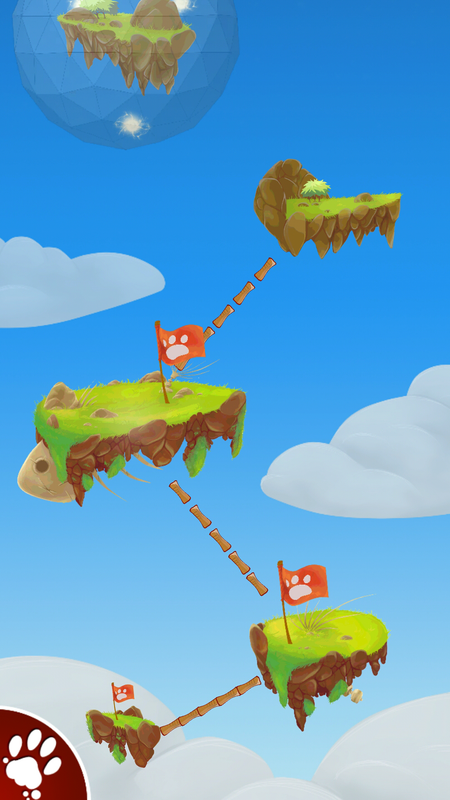 Collect 3 colors and deliver the island! 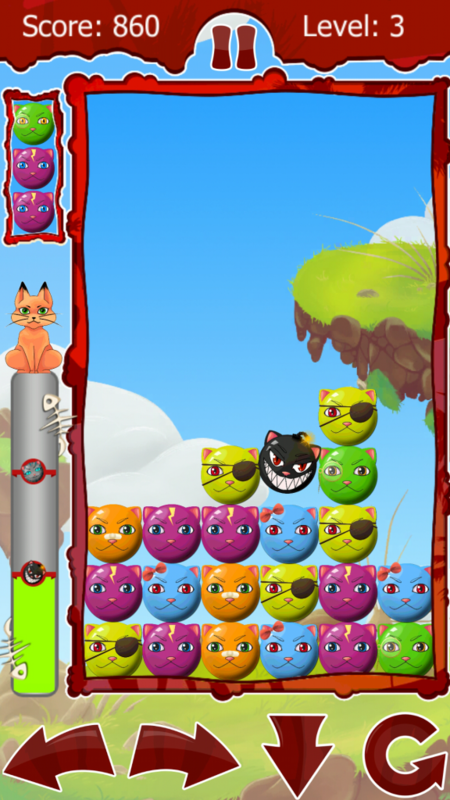 Help cats liberate their island from pirates! 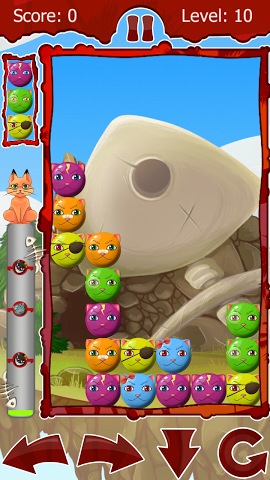 The game has simple rules you need to collect 3 colors in one line. 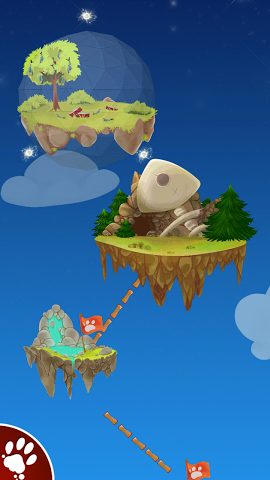 With each level the speed will be more and more. 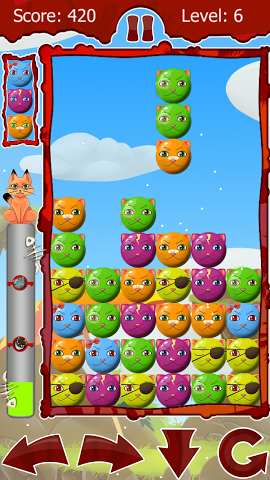 You will be 2 types of magic cats, a bomb explodes all around the magician blows up all the cats of the same color!